Larry A. 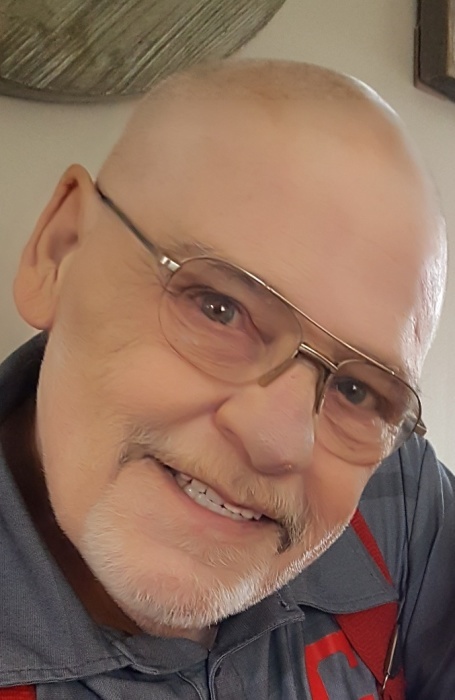 King, 70, of Bristolville, passed away peacefully on Wednesday, January 23, 2019 at 6:08 p.m. in his home. Larry was born March 7, 1948 in Natrona Heights, Pennsylvania the son of the late Irving and Lena Kish King and was a lifelong area resident. A 1966 graduate of Howland High School, Larry retired in 2010 after 25 years in Maintenance with the Champion Local School District. 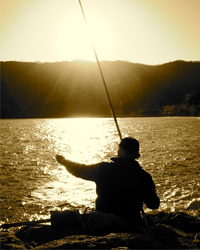 He was of the Catholic faith and enjoyed woodworking, fixing anything and everything and fishing. Larry was always up to the challenges of doing crossword puzzles and enjoyed watching baseball and football. Fond memories of Larry will be cherished by his wife of 31 years the former Barbara Emery whom he married on October 17, 1987; two sons Philip (Marci) King of Farmdale and Nathan (Kathleen Sullivan) King of Barberton; three daughters Dori (Jim) Noble of Niles, Christine King of Champion and Katherine King of Sevierville, TN; three sisters Shirley (Joe) Shellhammer of Vandergrift, PA, Marilyn (Ronnie) Tomko of Cortland and Carol Kesling of Warren; eight grandchildren Cody, Meghann, Christopher, Hayle, Jarrett, Dominic, Logan and Kerry; the mother of his eldest children Barbara (Ledgerwood) King of Niles and his best friend and faithful companion “Champ”. Besides his parents, Larry was preceded in death by a brother Irwin “Jack” King and a sister Dorothy King. Family will receive friends on Sunday, January 27, 2019 from 1:00 to 3:00 p.m. in the Staton-Borowski Funeral Home, 962 North Road NE. In lieu of flowers, the family suggests that memorial contributions take the form of donations in Larry’s name to St. Jude Children’s Research Hospital.